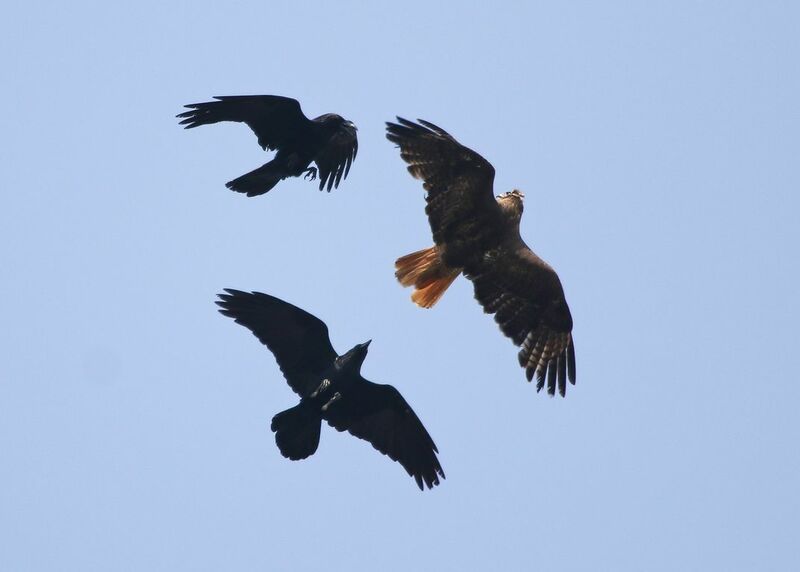 Two ravens harassing a hawk. I was birding at Valhalla Memorial Park when I noticed two ravens aggressively harassing a Red-tailed hawk. 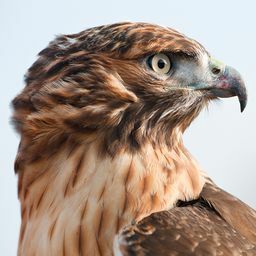 The hawk had to flip over in the midair - to face her attackers, ready to protect herself. There were no injuries and the three birds had parted their ways in a matter of seconds. Date Uploaded: Nov. 23, 2018, 9:49 p.m.